Baby chick season is here! 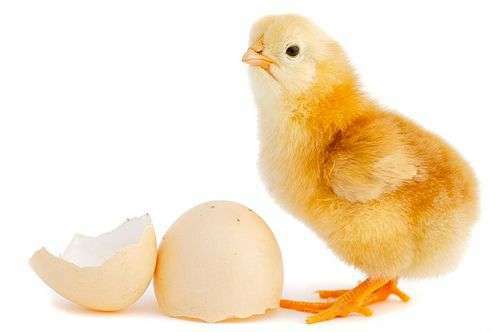 Wondering where you buy cute baby chicks? We can special order them for you at Lochte Feed & Supply! We also offer all the chicken supplies like feeders, waterers, bedding, heat lamps and more! This entry was posted on Friday, February 15th, 2013 at 2:25 pm	and is filed under News & Updates. You can follow any responses to this entry through the RSS 2.0 feed. Both comments and pings are currently closed.